Do you like beach volleyball - seaside, onshore breeze, sunny weather... and a lot of sexual skinny athletes are waiting for you and volleyball match! 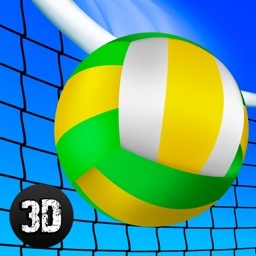 Try Girls Beach Volleyball Championship game in 3D! Control your volleyball players by touching the screen. Don’t be scared of failing and try again until your team gets to the top! Earn points to customize your athletes at the store and raise up their professional skills and accuracy. 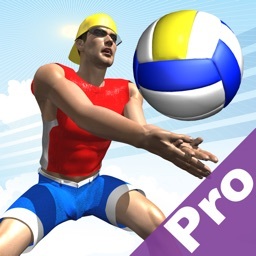 Collect all gold medals and become the world’s champion with this beach volley simulator! Feel like a professional athlete with our volleyball sport simulator! 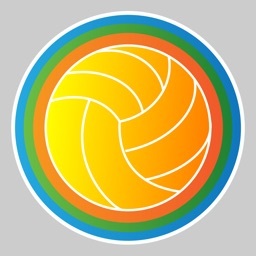 Choose a country and team and start your exciting beach volley adventure! You can play as a real athlete, or can choose any country you wish. France, Norway, Spain, even Canada – your players could be citizens of any state! Do your best and play the match like real volleyball player to achieve the top of the tournament table, win the gold medal and become a champion with Girls Beach Volleyball Championship 3D. 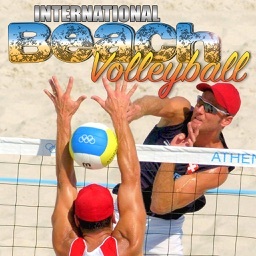 Have your ever dreamed of the fame of world-famous volleyball athlete? 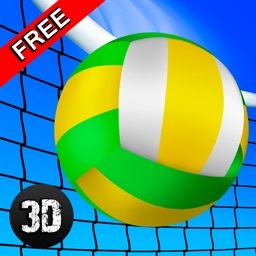 Download Girls Beach Volleyball Championship 3D game and feel as a emperor of entire volley team! No matter you like volleyball or not Girls Beach Volleyball Championship 3D will involve you into the world of professional sport and exciting competition!